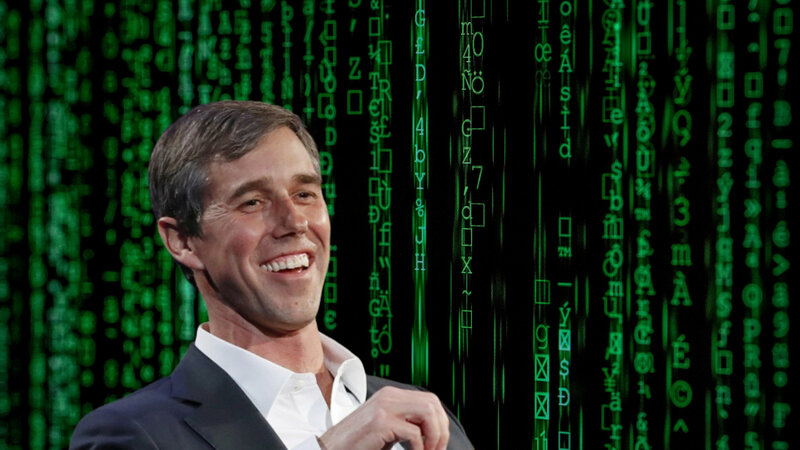 Silicon Valley is sprung over Beto's hacker roots — Secret Sauce - Tech news, explained. The hacking group, which is still around, is called the Cult of the Dead Cow (cDc). The cDc was an early “hacktivist” group -- essentially a band of politically-motivated nerds with some technical chops that maintained online bulletin boards (think 80’s version of Facebook/blogs) and had a flair for attention-grabbing stunts. cDc is probably best known for their release of a program dubbed “Back Orifice” that gave users remote access to other people’s computers running Microsoft Windows. The cDc stated that the program was developed to expose security flaws in the Windows product and motivate Microsoft to take action to remedy them. The idea of a former hacker president definitely sounds cool, but before you get too excited O’Rourke’s “hacking” was basically limited to pirating video games and contributing to a fringe political publication. Neither of which is really out of character for a former punk rock bassist and sub-par skater. Tech-centric publications like TechCrunch, Wired, and The Verge all used the story as a bump to Beto’s “one of us” factor with Silicon Valley insiders -- some of whom were outspoken supporters of Beto’s senate (and now presidential) run. With his new “hacktivist” title and as the founder of a software company himself, Beto is poised to be a frontrunner in the Valley, along with Venture for America founder Andrew Yang (who has the most thorough policy section on a candidate’s website that we’ve ever seen). TL;DR Beto’s short-lived WarGames-style hacking days and former software company founder status give him street cred with Silicon Valley voters. Misen produces luxury kitchen tools at millennial-friendly prices -- 'nuff said. In our latest episode we interview James Corcoran. James is currently the Head of Product at Mobalytics, a gaming analytics company based in Santa Monica. He previously founded stage.gg, a site that was essentially the ESPN of the gaming world that published information on everything esports. Stage.gg was acquired by Mobalytics in 2017 and has since ceased operation.